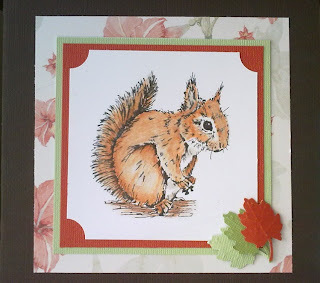 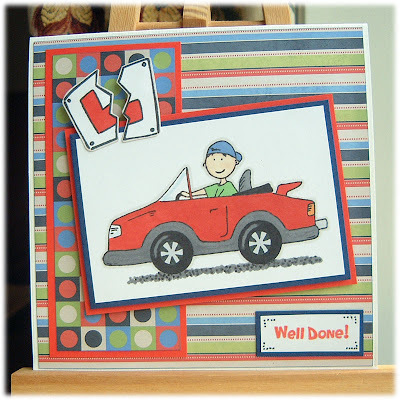 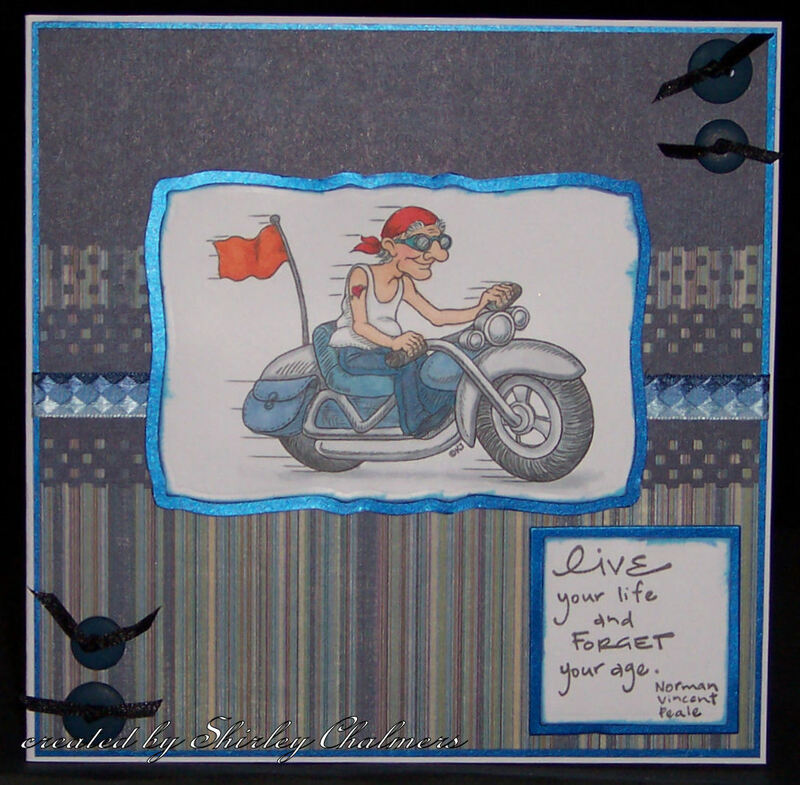 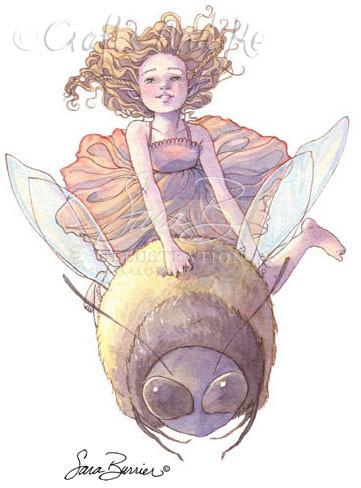 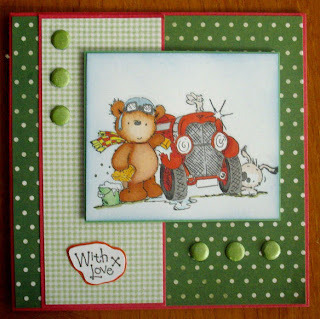 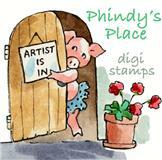 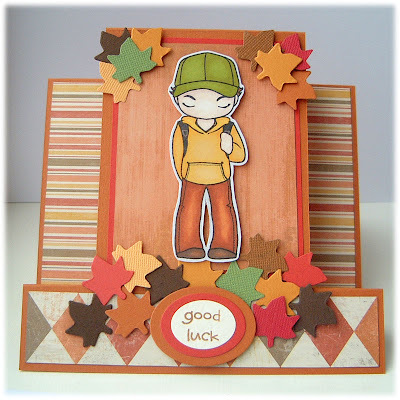 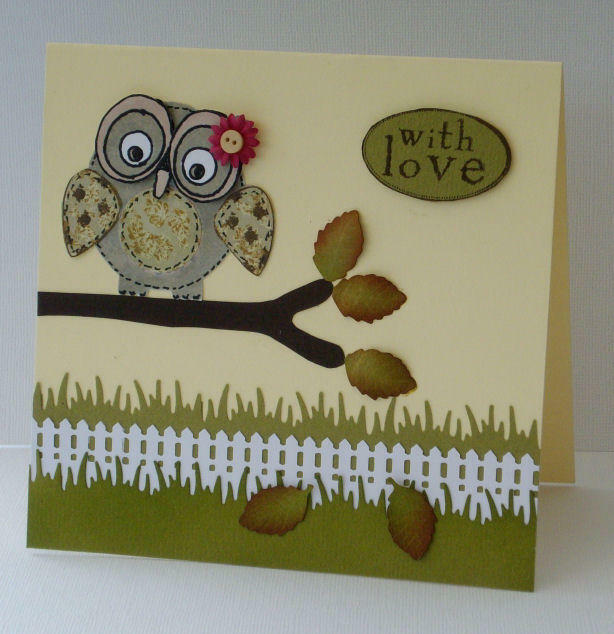 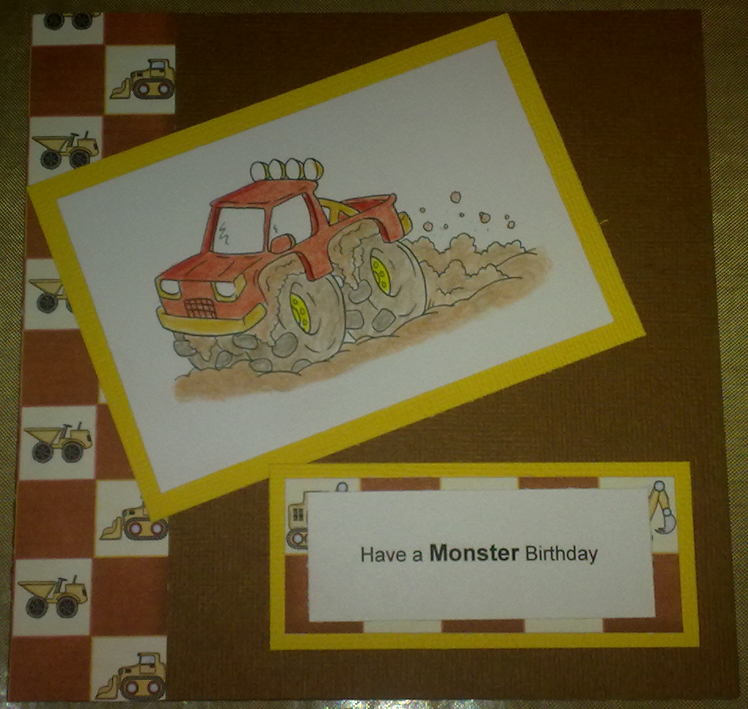 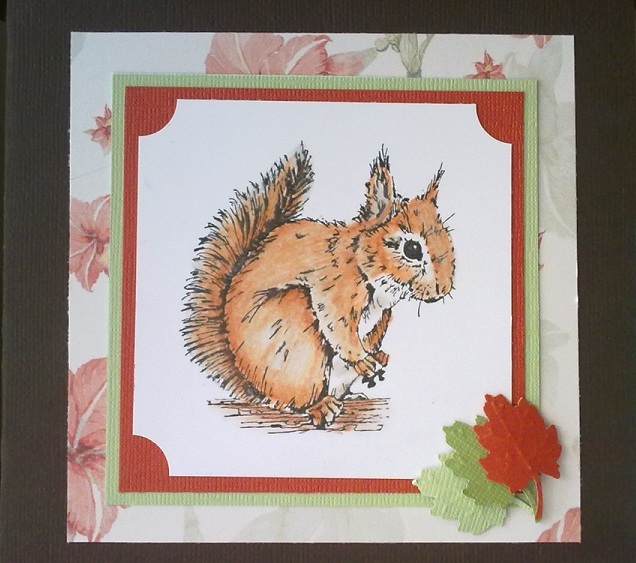 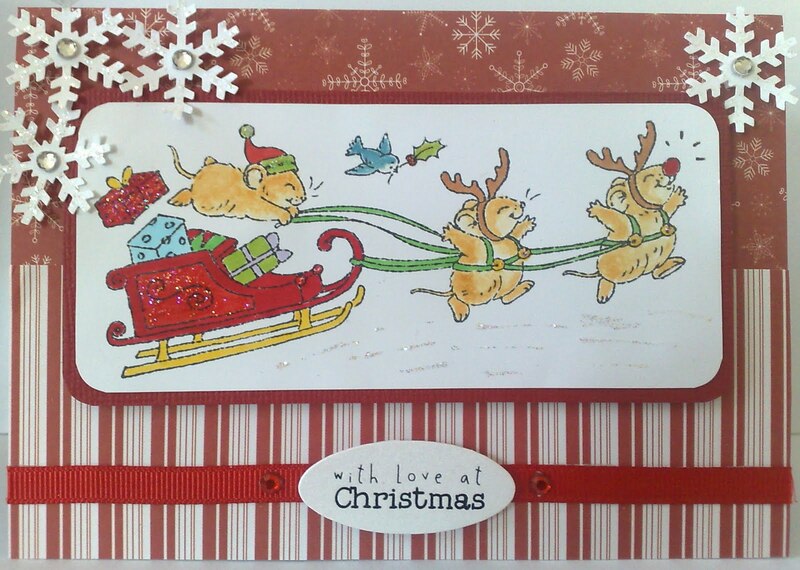 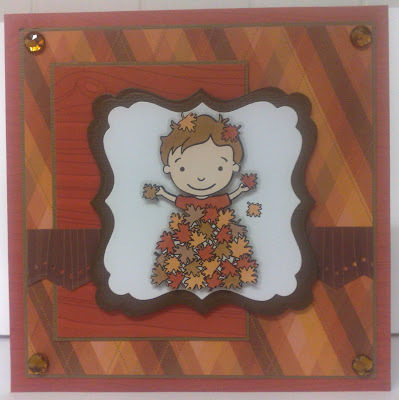 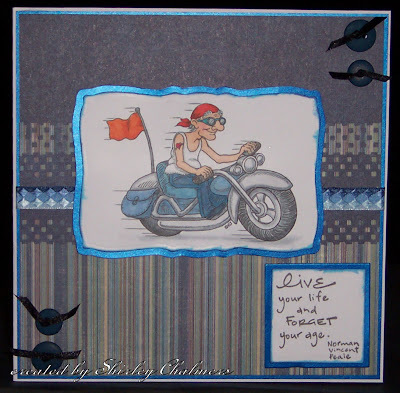 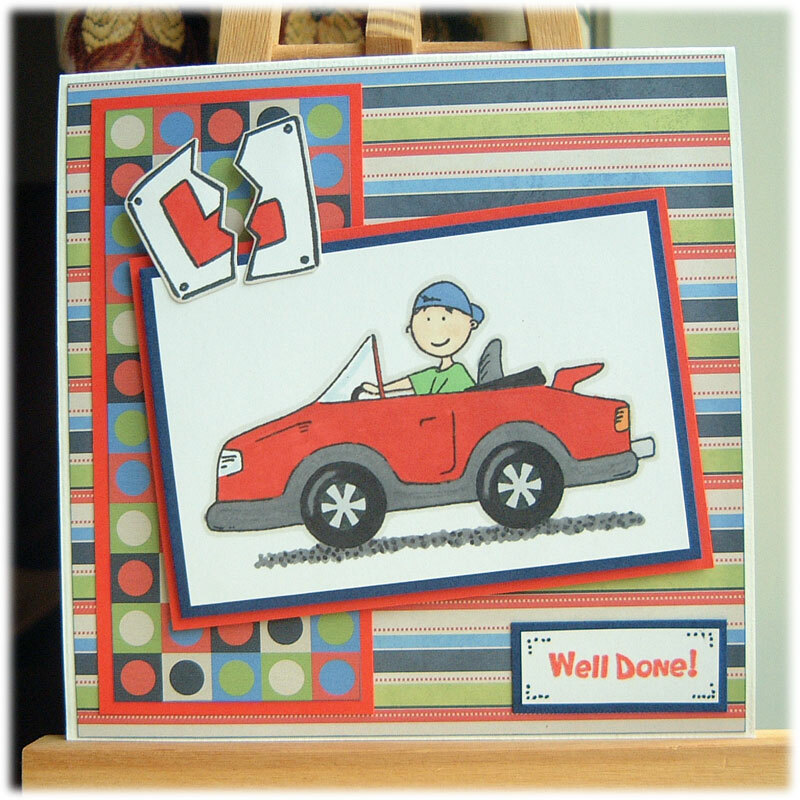 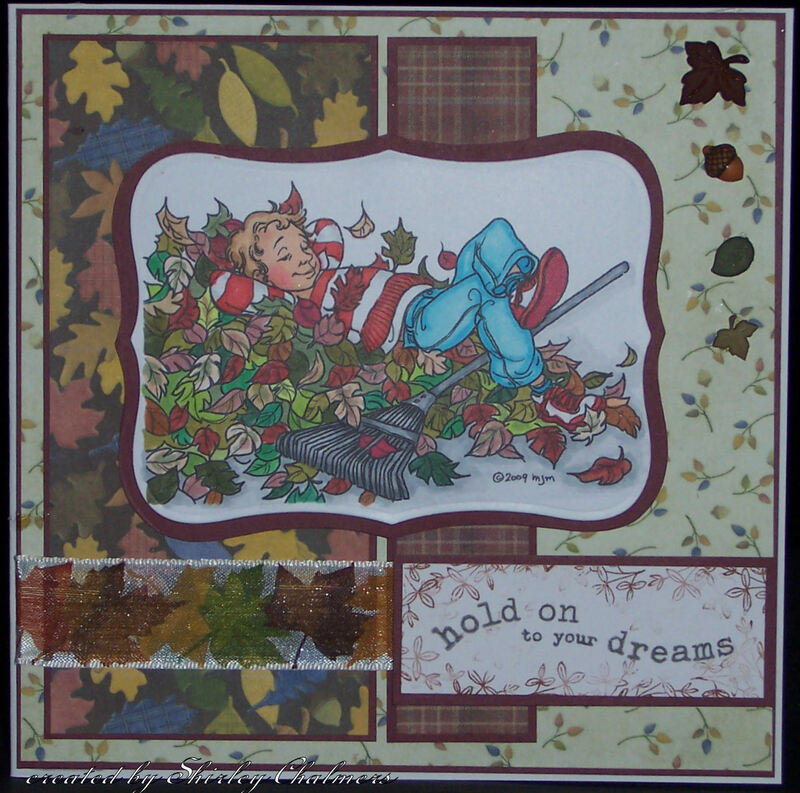 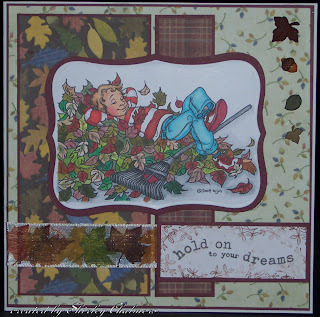 Our challenge this time is sponsored by the wonderful Peachy Keen Stamps and the theme is 'Transport'. 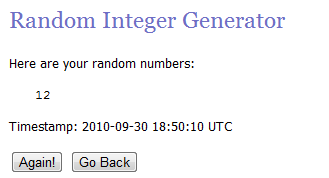 The challenge will close at 12 midnight (BST) on the 26th September 2010. 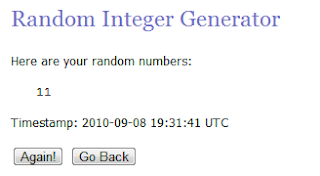 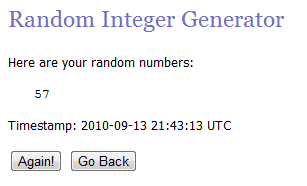 Leave your name and a direct link to your entry (not just to your blog) below. If the link tool is not there for some reason then leave the details in the comments and I'll add you in when I'm doing the draw.